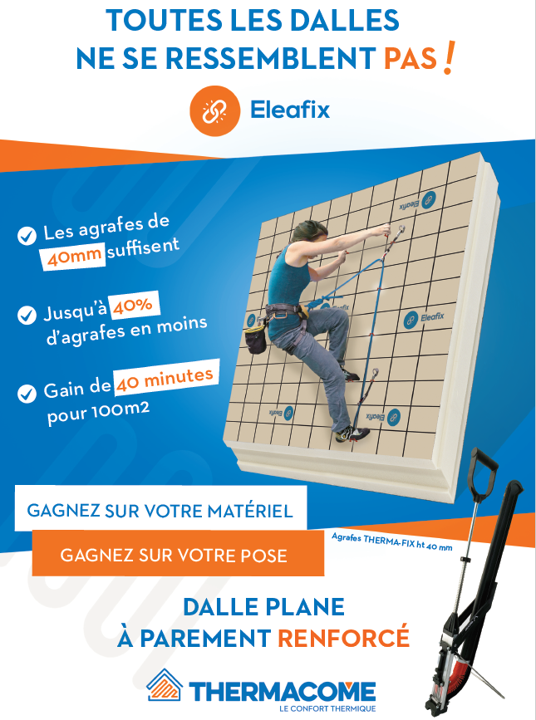 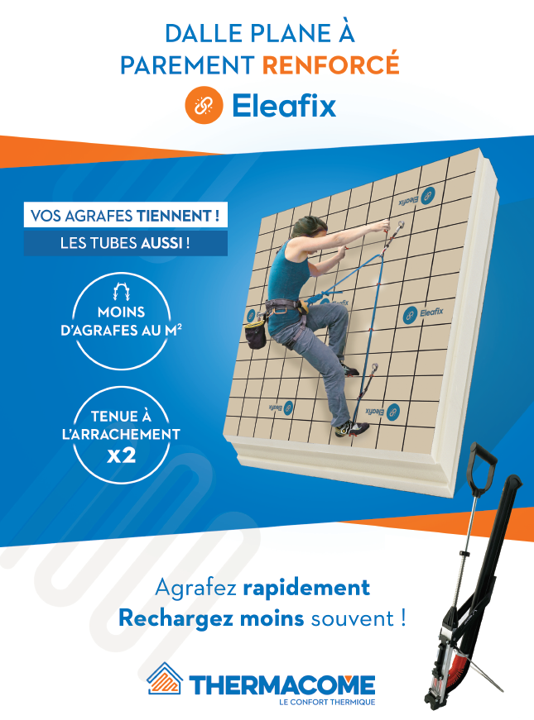 NOUVELLE DALLE PLANE A PAREMENT RENFORCÉ ELEAFIX : C’EST DISPO ! 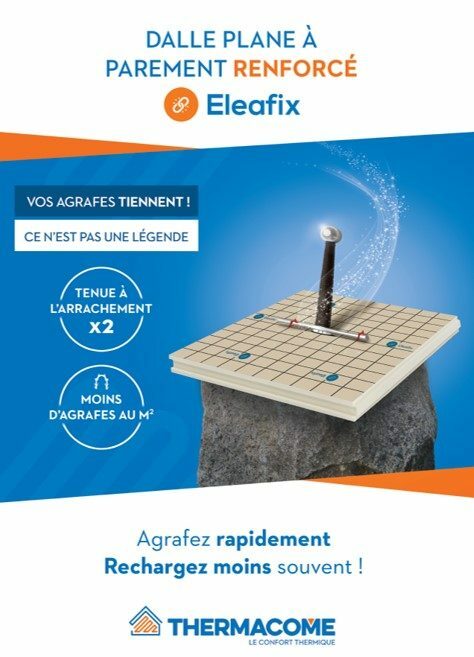 TOUTES LES DALLES NE SE RESSEMBLENT PAS ! 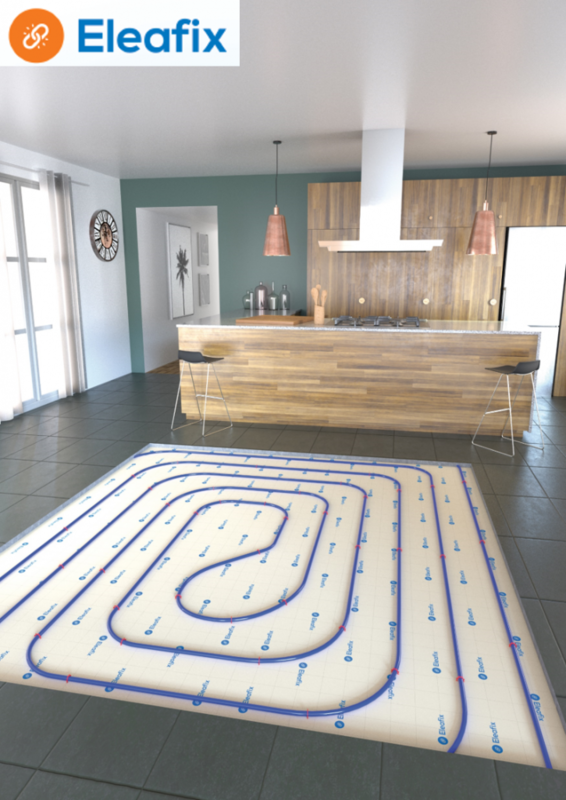 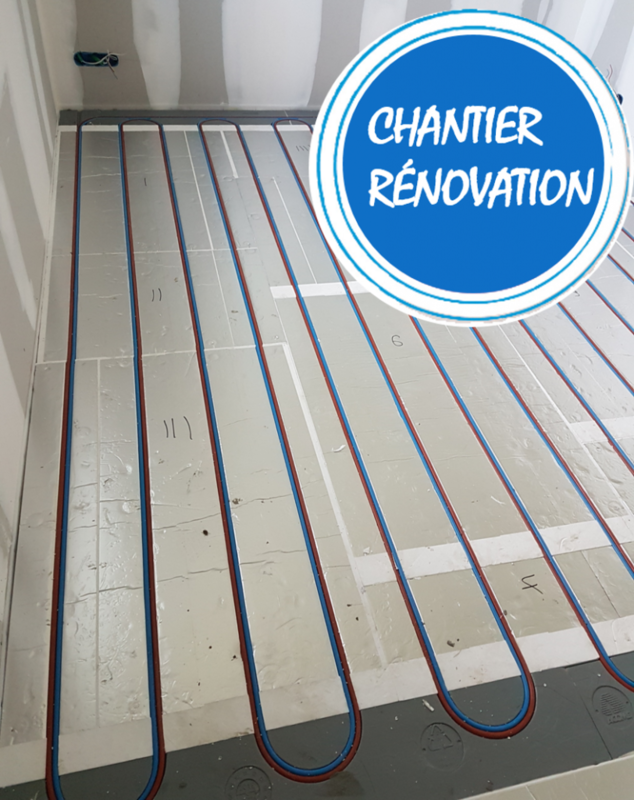 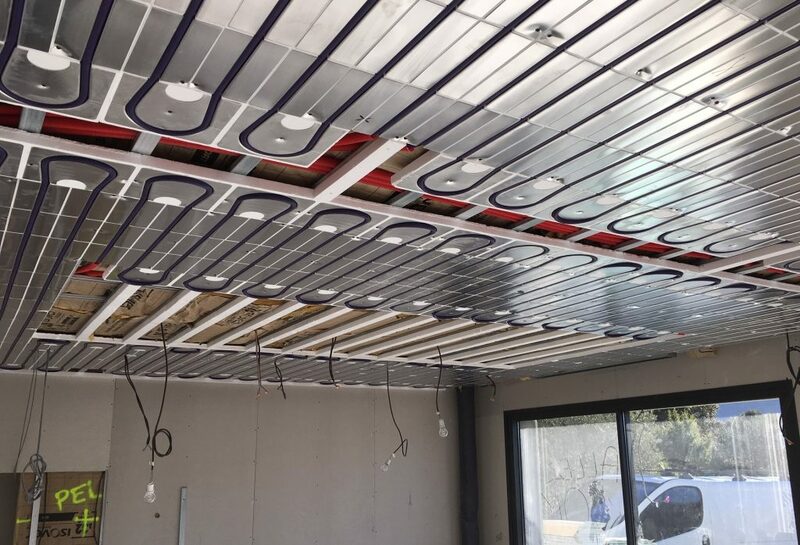 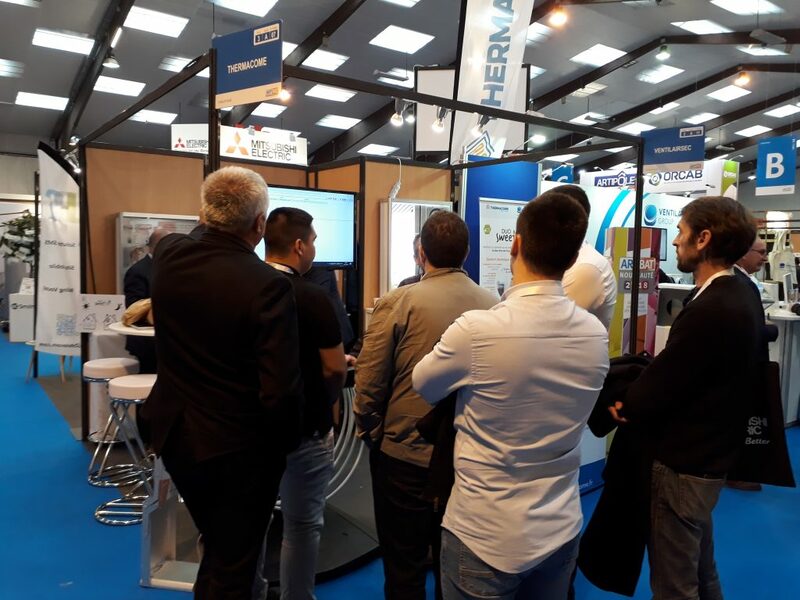 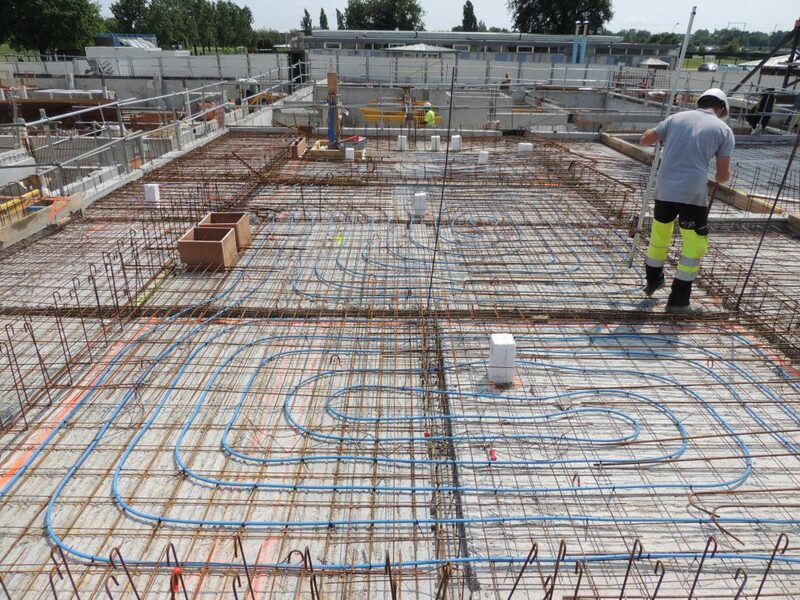 LE PLANCHER CHAUFFANT EN DALLE PLANE TOTALEMENT REPENSÉ ! 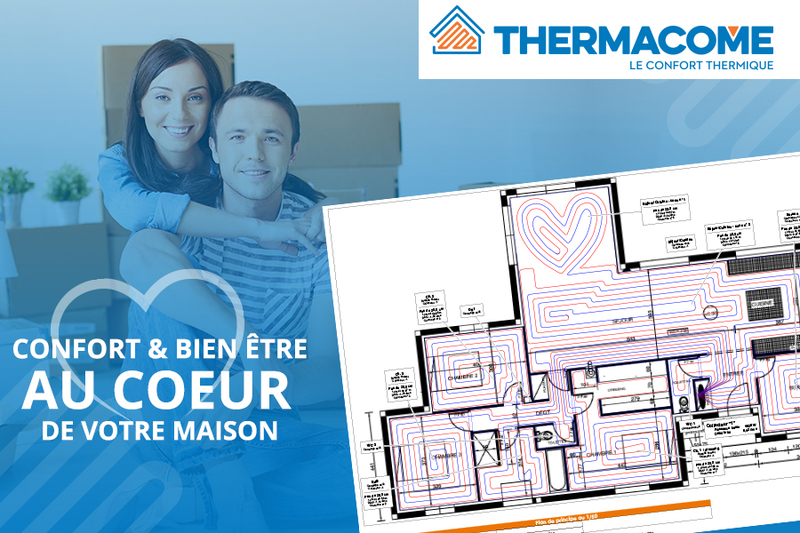 CONFORT ET BIEN-ÊTRE AU COEUR DE VOTRE MAISON !